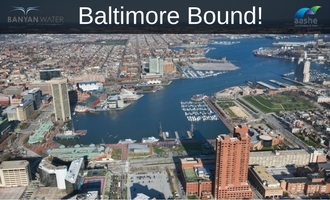 Going to AASHE 2016 & wondering what to do? So were we. Here are our tips for tours, crabs and keynotes. 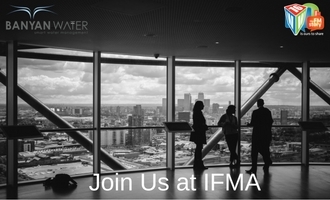 Banyan Water is excited to be a part of IFMA’s 2016 World Workplace Conference and we’re looking forward to meeting you there. 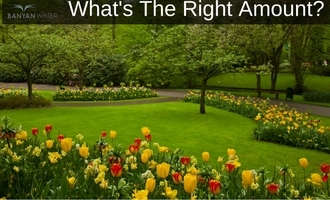 How much water do plants and grass need? Finding the right answer is as much art as it is science. But with a couple calculations you can be off to a good start. 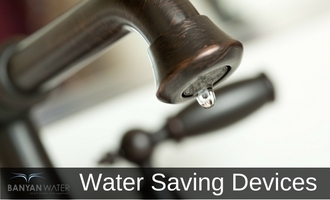 Install basic devices that will save water in your commercial or multi-family property. Some basic investment will save water and save money.